The 2010 South Carolina Golf Course of the Year as selected by the Golf Course Owners Association & 2012 South Carolina Tennis Facility of the Year as selected by the Southern Divison of the USTA, is only thirty minutes from Charleston on scenic Highway 61 and is located on the site of a former rice plantation. Chosen by the readers of Charleston Business Journal as one of the Top Three LowCountry Courses, Legend Oaks is genuine Low Country golf at it's finest. for Events at Legend Oaks! 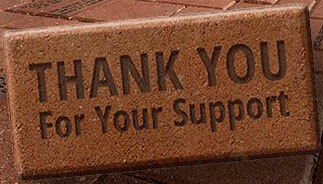 Click the Brick Icon for information on supporting our Brick by Brick initiative! 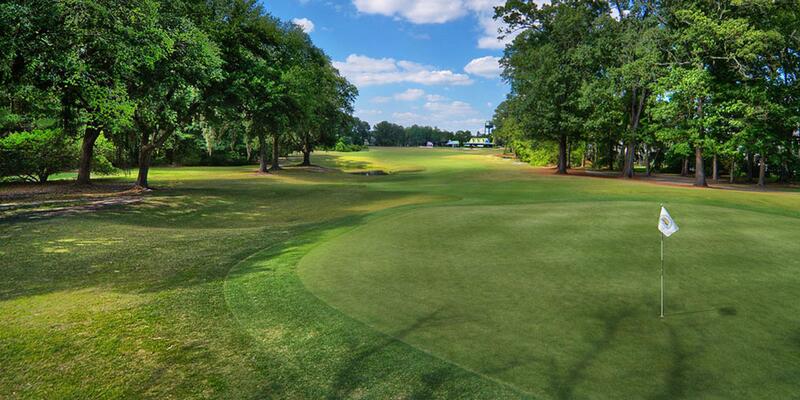 Join our mailing list and be the first to receive golf updates, tee time deals & LO Club News! 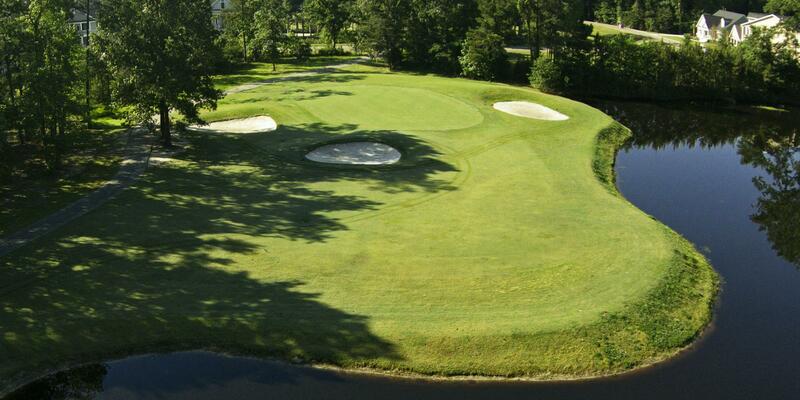 A semi-private golf and tennis club located in Summerville, SC. The Club is located within thirty minutes of downtown Charleston and even closer to the airport. We invite you to come out and golf plantation style. Members and guests are always welcome to play our golf course, and enjoy our special club fare at Bistro One18. Legend Oaks is surrounded by the natural beauty of 300 year old majestic live oak trees, towering pines and a whole host of LowCountry wildlife. Our Scott Pool championship golf course provides a challenge for all level of players. GPS tracking is available using the YAMATRACK APP!